Autumn Harmony Granite Kitchen Counter top from Amoy Tostone Graniet & Marble. 7. 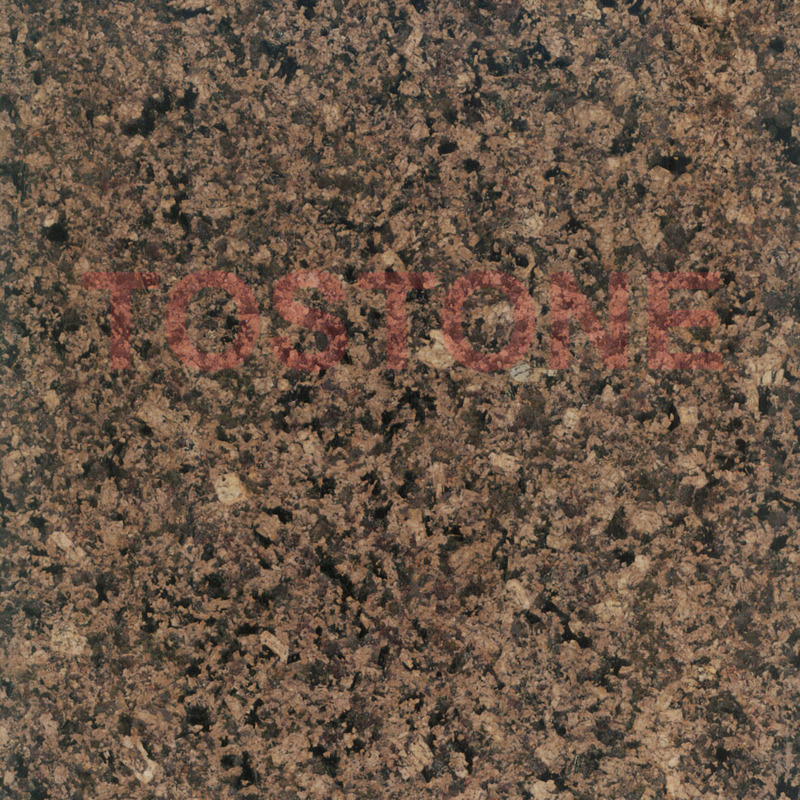 Autumn Harmony Granite Countertop Common Size: 96”x 26”,108” x 26”, 96” x 36”, 25.5"x96", 26"x99", 25.5"x78", 26"x78", 25.5"x99", 25.5"x99",30"x76",etc. 9. Thickness available: 2cm(3/4”), 3cm(1 3/16”), 4cm etc. 10. Autumn Harmony Cut to size floor paving stone: 12"x12", 12"x24", 24"x24", 300x300, 300x600, 600x600mm, 400x400mm, 500x500mm. 11. Thickness: 1cm, 2cm, 3cm, etc. Preferential price would be available for European and American standard; And very low price could be offered for Middle East quality!Laid Green Granite Kitchen Counter top from Amoy Tostone Graniet & Marble.